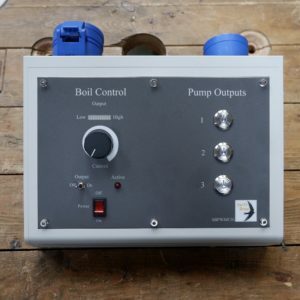 Home brewing electric element PID heating controller. 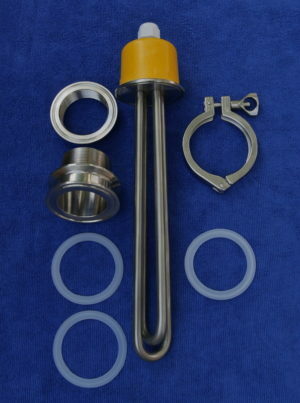 This 3kW heating element is configured to use a 2.5 inch Tri Clamp bulkhead fitting. 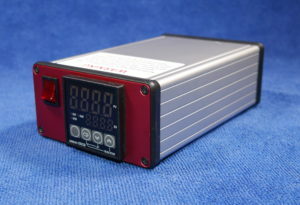 Home brewing 6kW electric element heating controller. 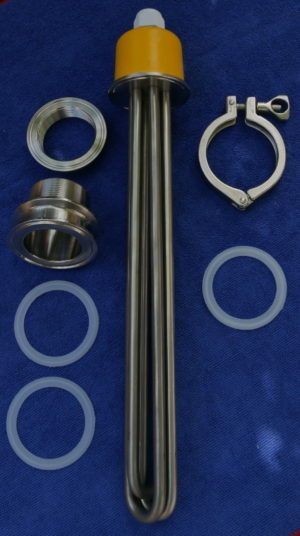 This 6kW heating element is configured to use a 2.5 inch Tri Clamp bulkhead fitting.